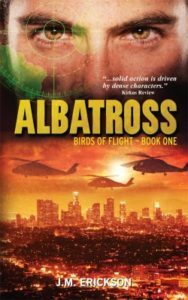 Home of original science fiction, military action, adventure, and all around entertaining and fun stories. 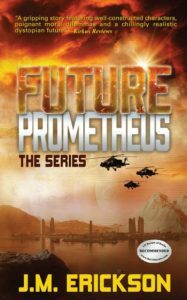 The Future Prometheus Series and the Intelligent Design Series create worlds where a military matriarch rules the post-apocalyptic world, artificial intelligent people become sapient, aliens inhabit our own solar system, and minds far greater than our own look upon our world with envious eyes. 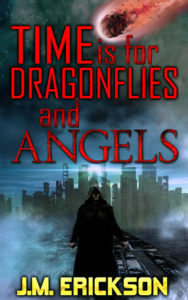 Time is for Dragonflies and Angels is a collection of short stories and novellas that combine both the strange and the familiar into science fiction dystopia and action/adventure fantasy. I started writing when I couldn’t find any books, especially science fiction and adventures, that were both original and held my interest. What sets my books apart are probably the characters. They are textured people (or AI’s or aliens) driven by tenable motivations, difficult situations and are as flawed as they are talented. All my characters come from diverse cultural and ethnic backgrounds, various intellectual and socioeconomic levels, and differing gender and racial identities. Their worlds range from the familiar to the fantastic. Nearly all my stories have strong women who do not shy away from confrontation and challenges while my lead characters are dynamic and have issues such as post-trauma, depression, anxiety and deal with addiction and autism. 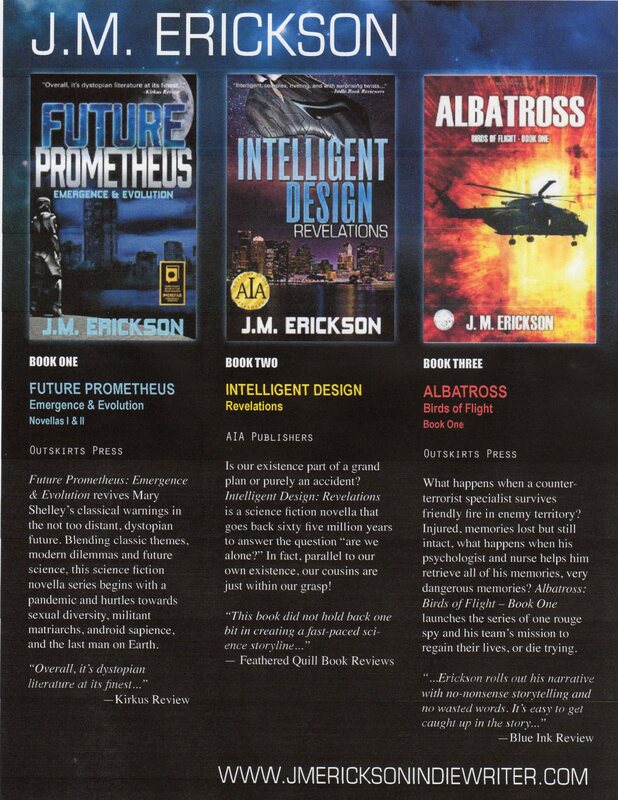 To date, all three series have received awards from various book contests such as Foreword Reviews INDIEFAB Book of the Year and Readers’ Favorite International Book Awards & Contest, and all stories have received accolades from such reviewers as Kirkus Review, Self-Publishing Reviews, US Review of Books, Pacific Book Reviews and Independent Book Reviewers. When I’m not writing, I work as a cognitive behavioral therapist in a clinical group practice and teach master-level graduate classes at a Cambridge College and Salem State University, Massachusetts, USA.